Revelation 3:20 NIV -Here I am! I stand at the door and knock. If anyone hears my voice and opens the door, I will come in and eat with that person, and they with me. Wishing This World A Very MERRY CHRISTMAS And PEACE ON EARTH. ***A VERY IMPORTANT MESSAGE***‘Acts 2:17 KJV And it shall come to pass in the last days, says God, That I will pour out of My Spirit on all flesh; Your sons and your daughters shall prophesy, Your young men shall see visions, Your old men shall dream dreams. Let it be known that I am eternally grateful to of been given this incredible gift. For some reason God chose me (as he does numerous people), to carry out his will. been changed forever. Let the ORIGINAL DATED PHOTOGRAPHS speak for themselves. May this Book and the Galleries INSPIRE,COMFORT,ENCOURAGE, and give HOPE,to those of you,who are seeking out the LORD. 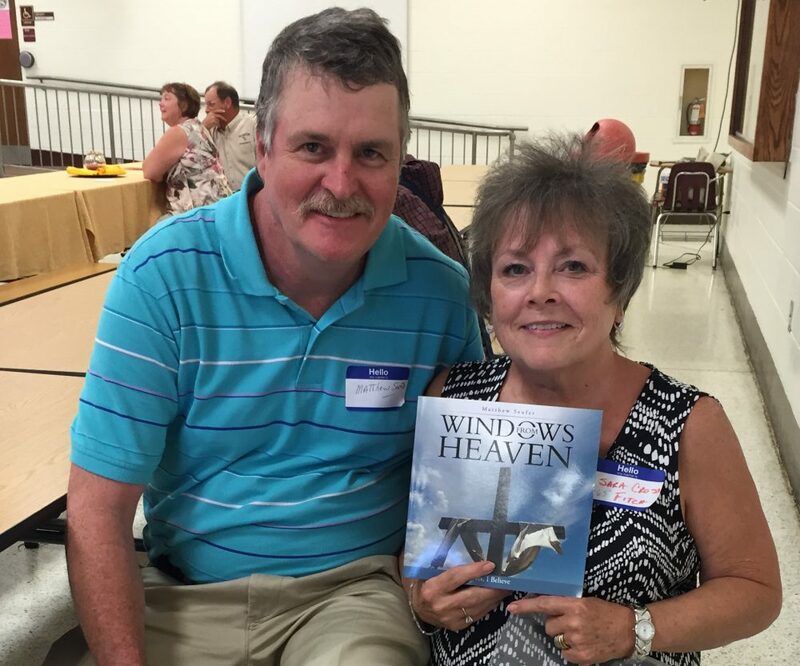 MATTHEW SEUFER/AUTHOR-PHOTOGRAPHER of the Book -“WINDOWS FROM HEAVEN”. Peace be with all of you.